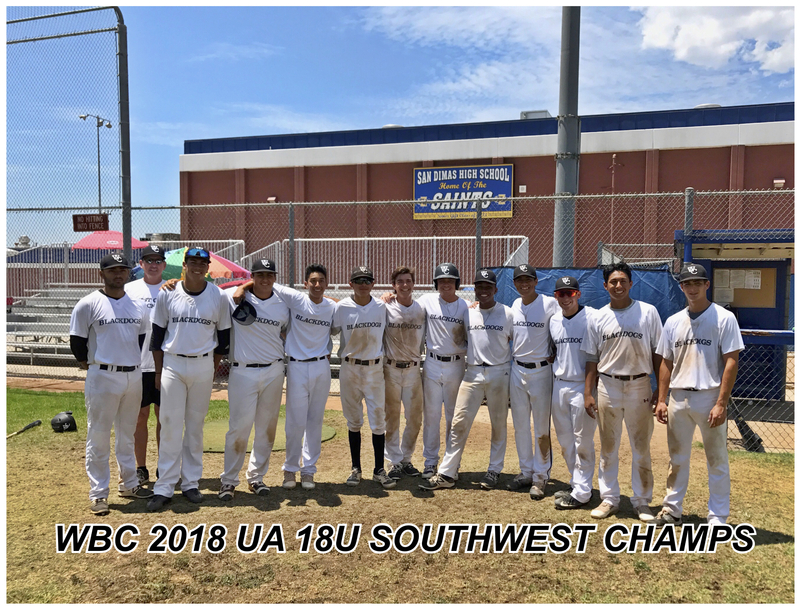 2019 SUMMER COLLEGE DEVELOPMENT TEAM TRYOUTS. 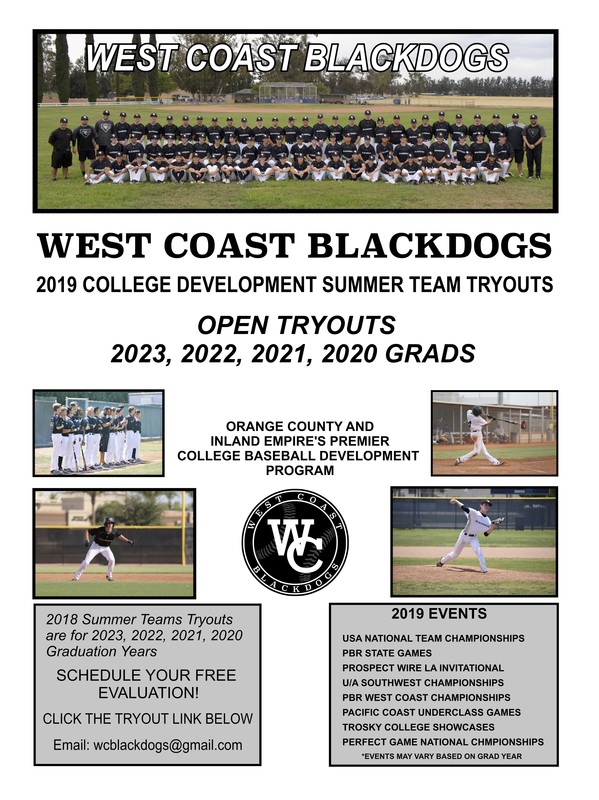 WEST COAST BLACKDOGS ARE HOLDING OPEN TRYOUTS FOR THE 2019 SUMMER PROGRAM DECEMBER. 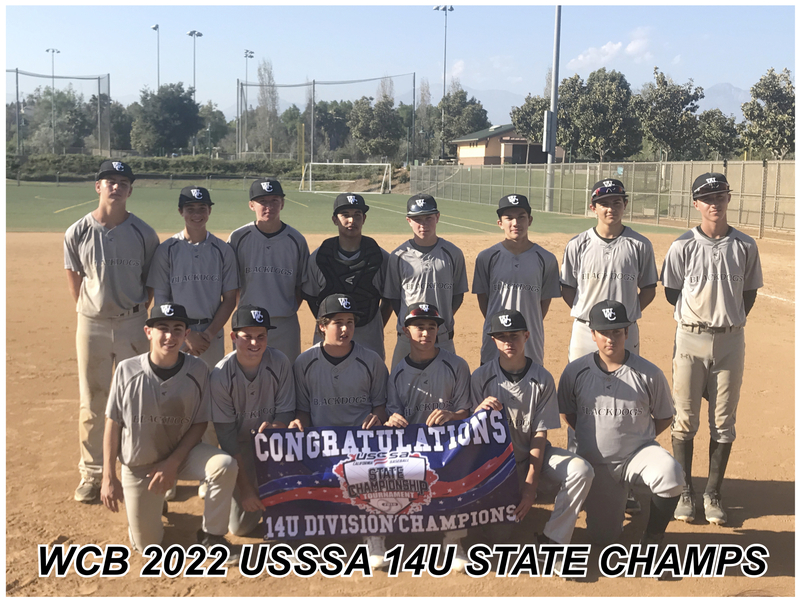 LOOKING FOR TALENTED 2023-2020 GRAD YEARS. 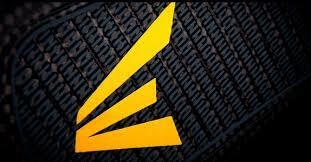 CLICK TO SCHEDULE YOUR FREE EVALUATION. 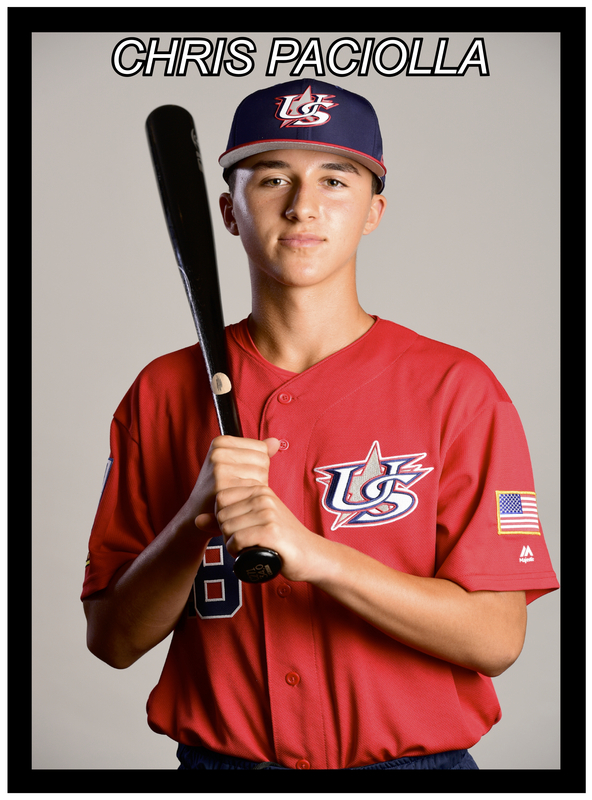 CONGRATULATIONS TO CHRIS PACIOLLA ON BEING SELECTED TO THE USA 14U NATIONAL DEVELOPMENTAL PROGRAM IN CAREY, NC! 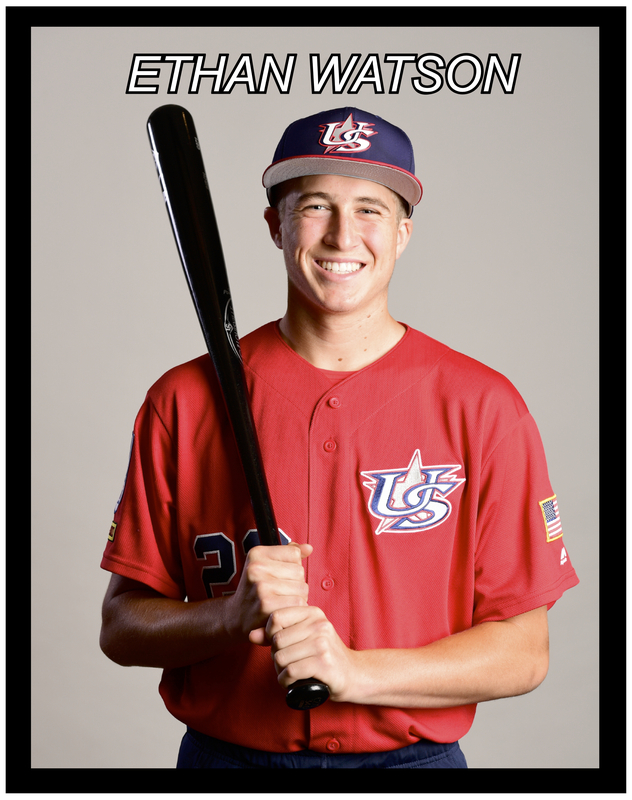 CONGRATULATIONS TO ETHAN WATSON ON BEING SELECTED TO THE USA 14U NATIONAL DEVELOPMENTAL PROGRAM IN CAREY, NC! 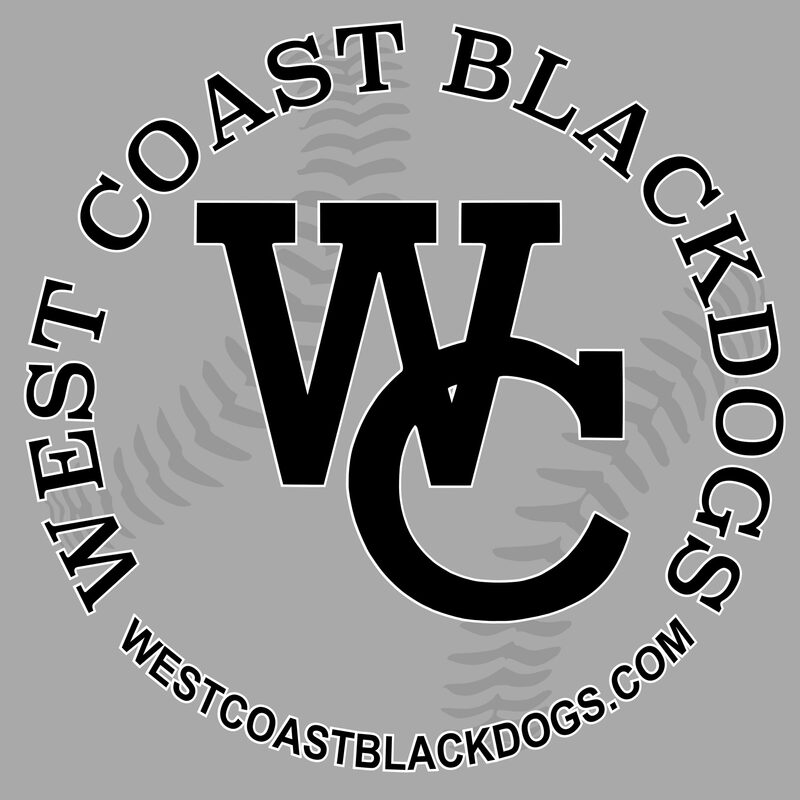 First and foremost, West Coast Blackdogs is not a "travel baseball" program . 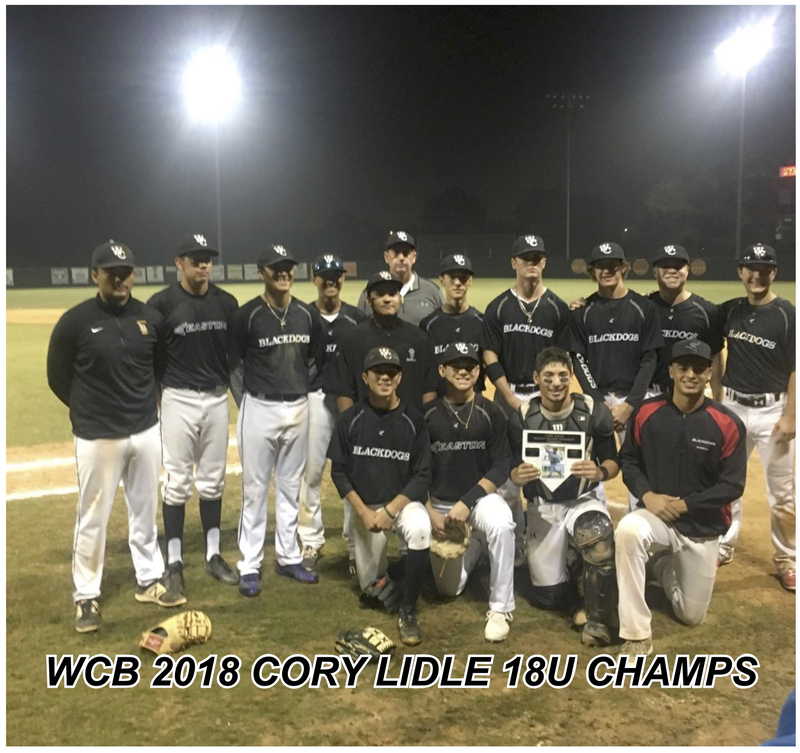 WCB is a college and pro development program focused on giving our players the maximum exposure needed to play at the next level. 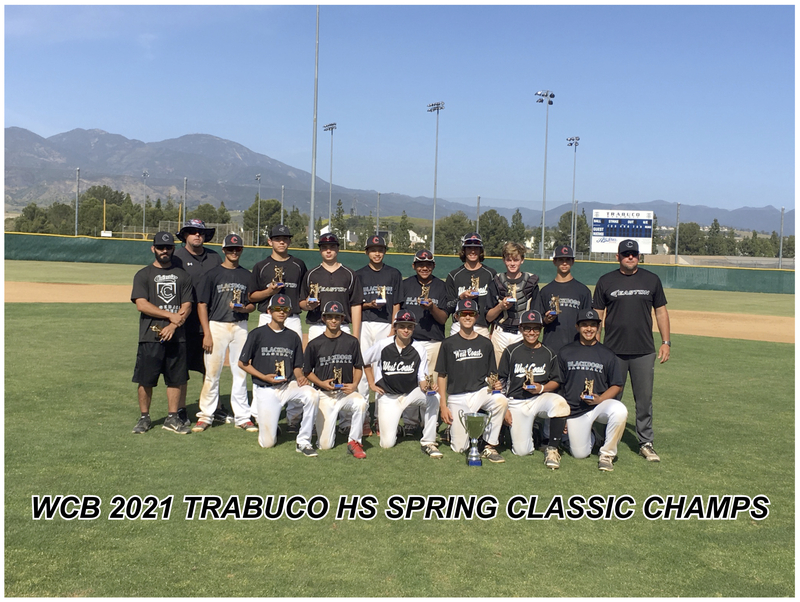 We recognize what it takes to prepare your young athlete for an opportunity to play baseball at a high level and with the help of our professional staff, we reach those goals. 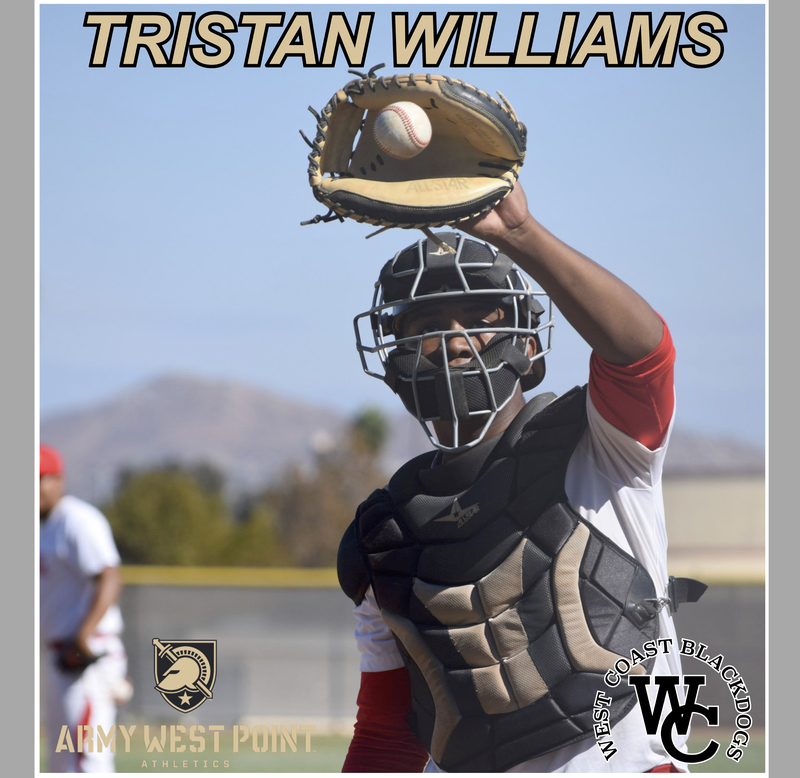 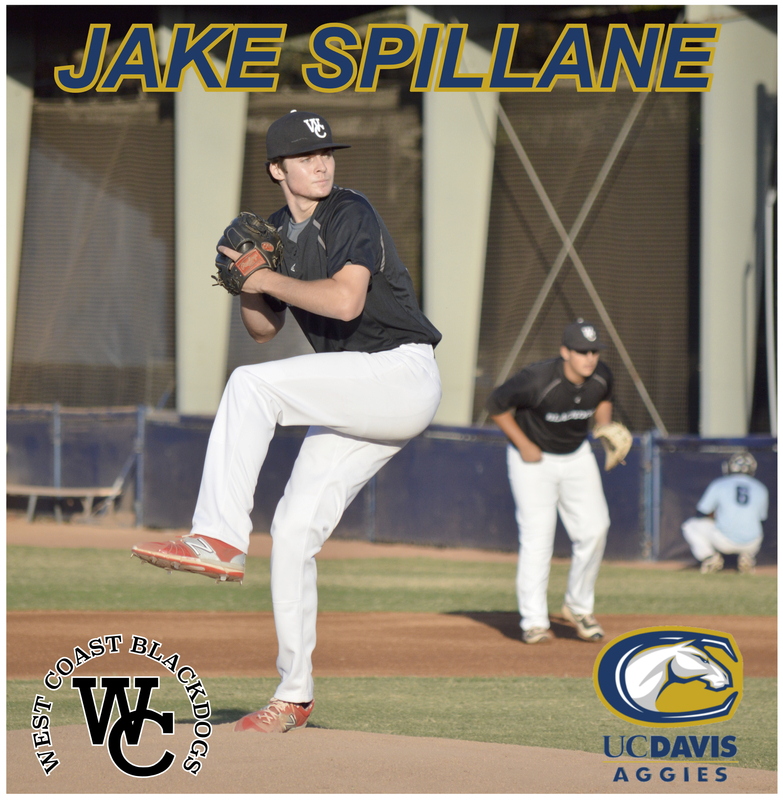 We strive to give our players the best opportunity to further their baseball interests and ultimately reach their goals of playing in high school, college and beyond. 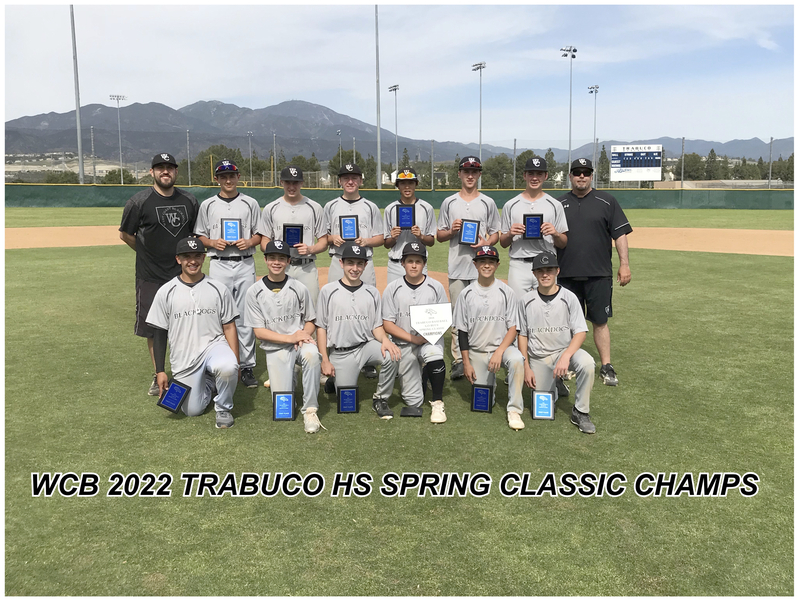 We provide a positive learning environment and teach respect for the game, but ultimately, give our players the tools to develop into quality young men. 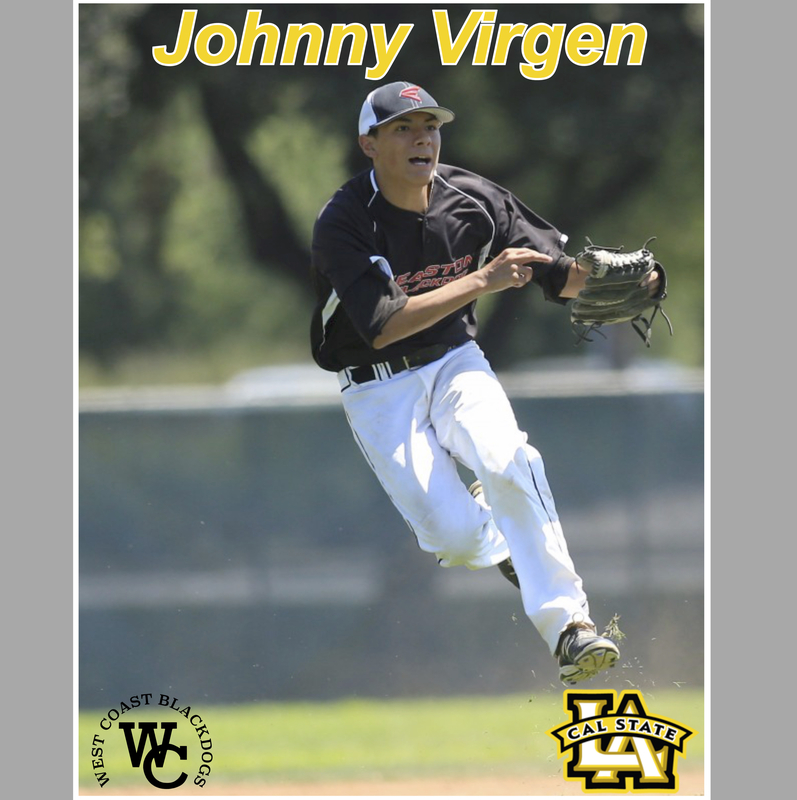 Baseball may be just a game, however, lessons learned between the white lines will last a lifetime. 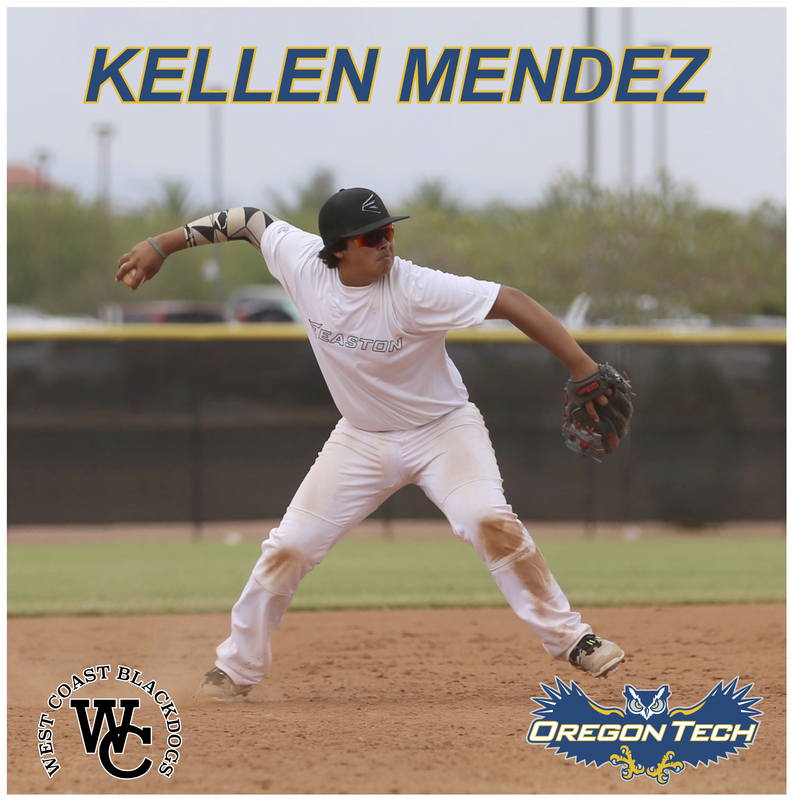 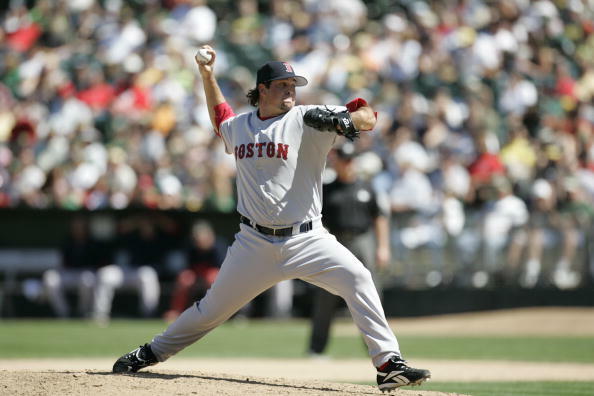 Our athletes have the advantage of learning the game from coaches who have played at the highest level. 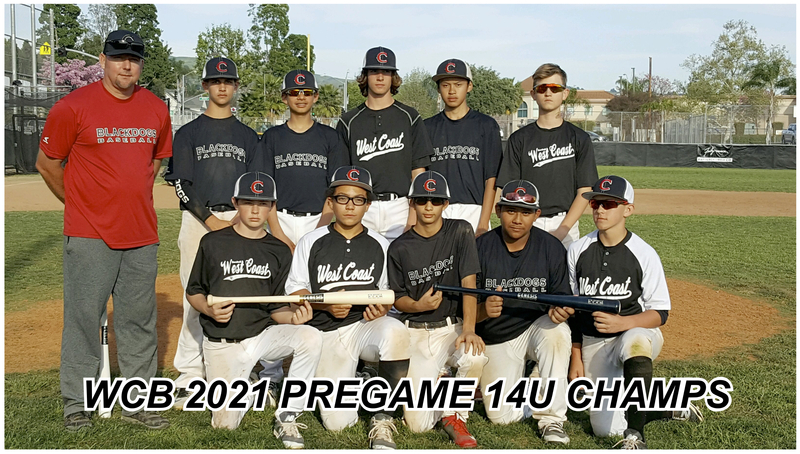 West Coast Blackdogs trian out of Caira's Cages and Boys Republic Field in Chino Hills. 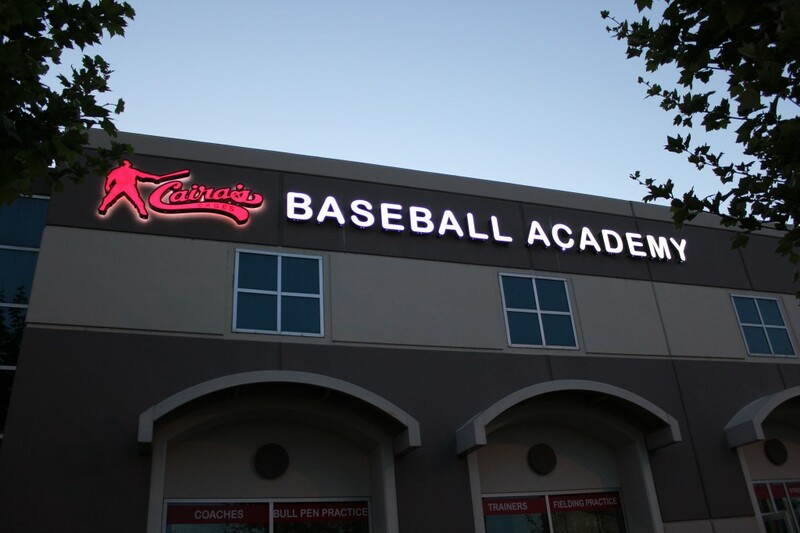 Caira's Cages is a 7000 square foot indoor baseball training facility located at 15202 Central Ave, Chino, Ca 91710. 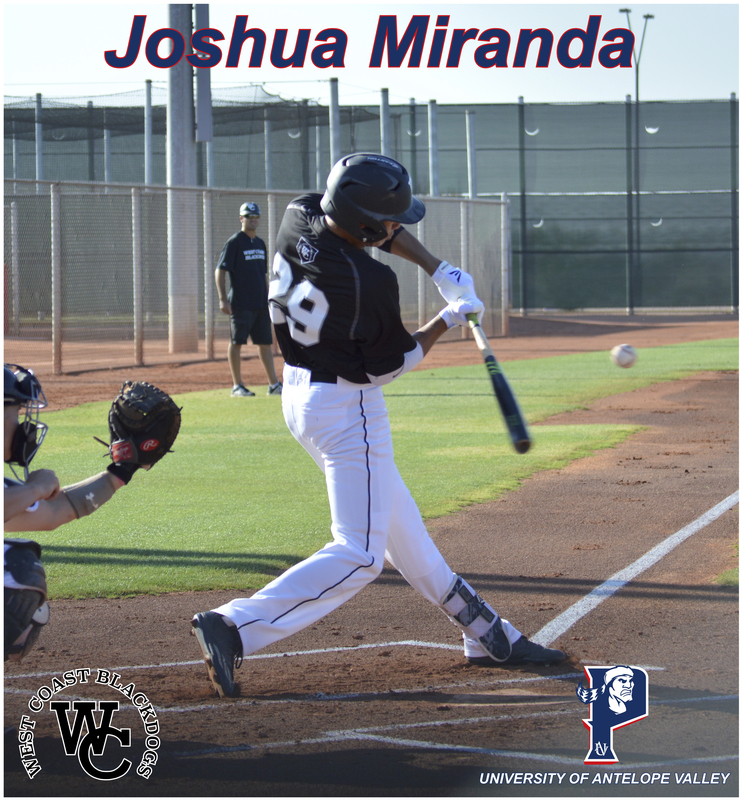 The facility consists of four retractable hitting tunnels to facilitate a wide variety of training programs. 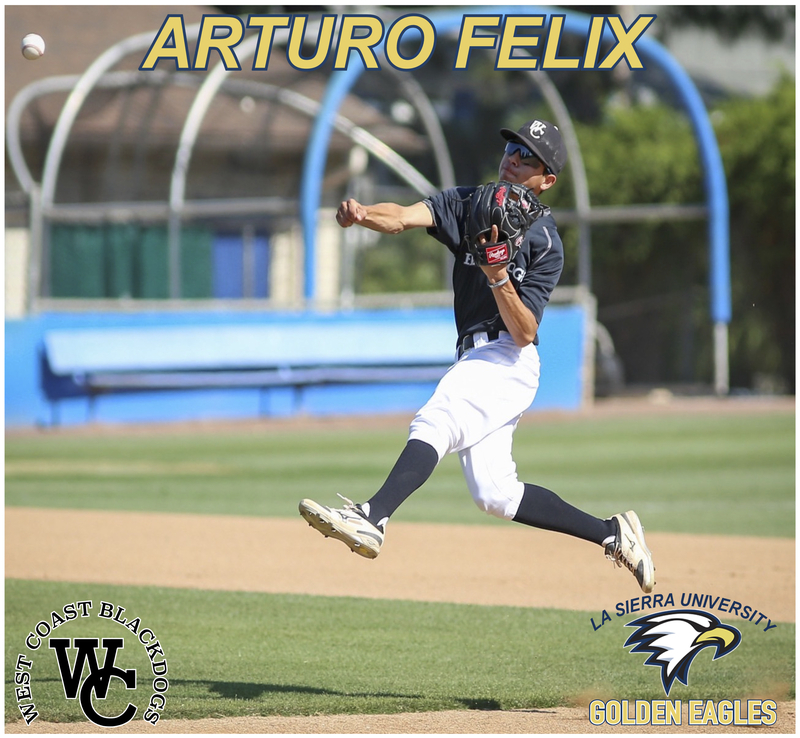 The Facility also contains a 500 square foot state of the art weight room. 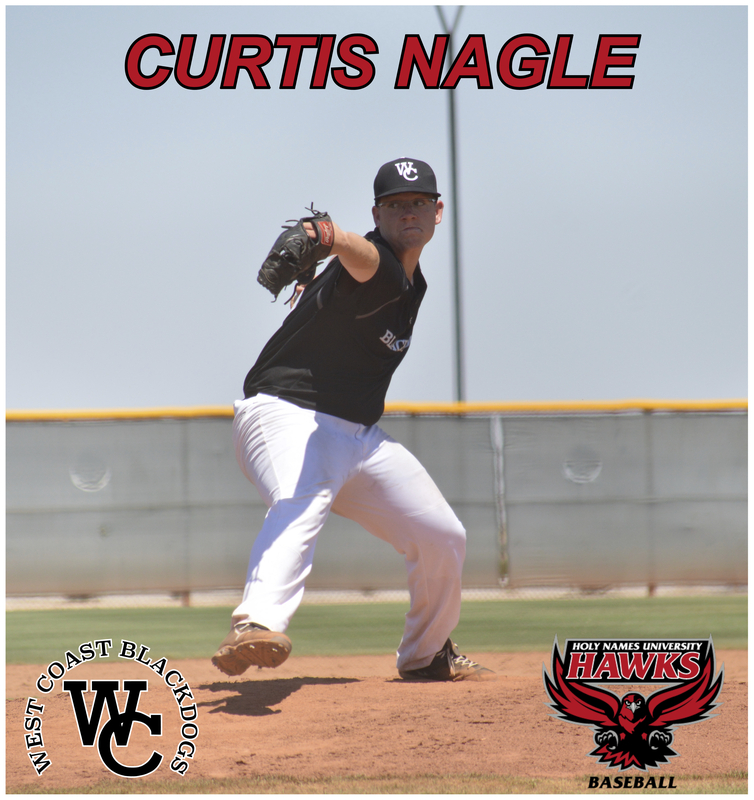 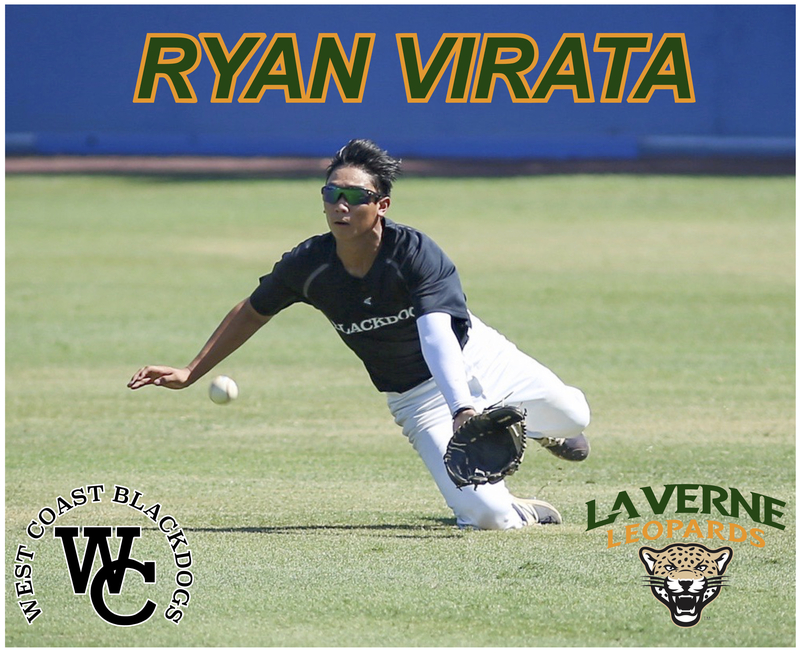 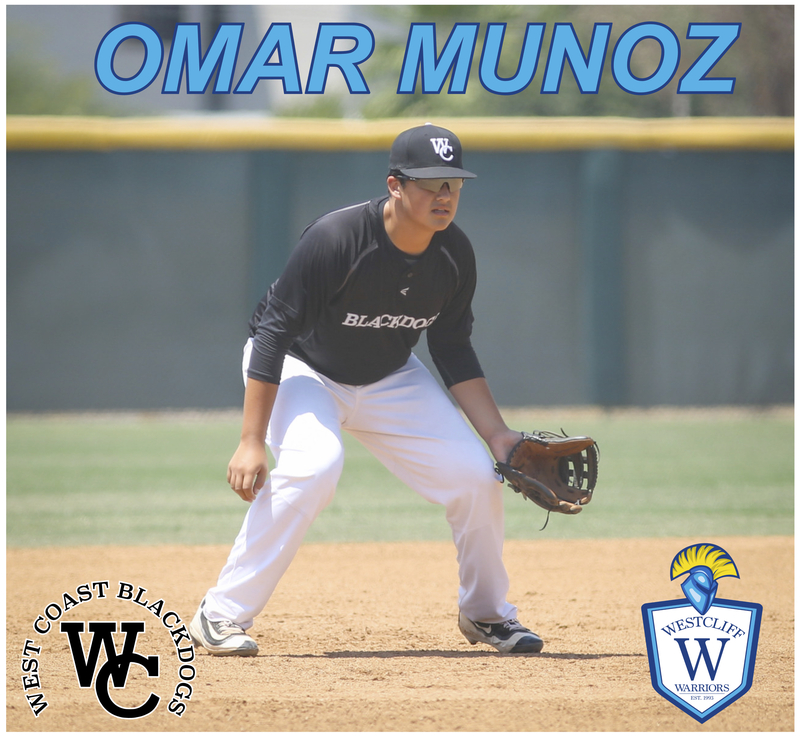 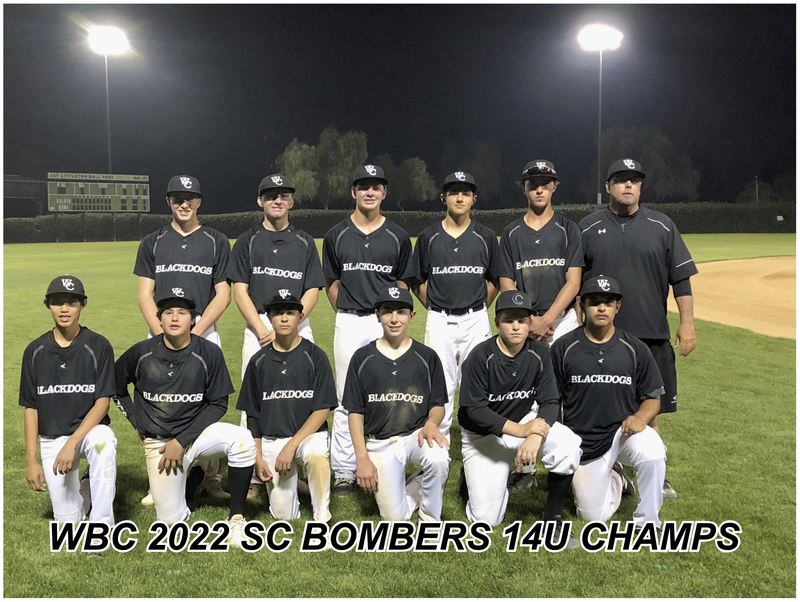 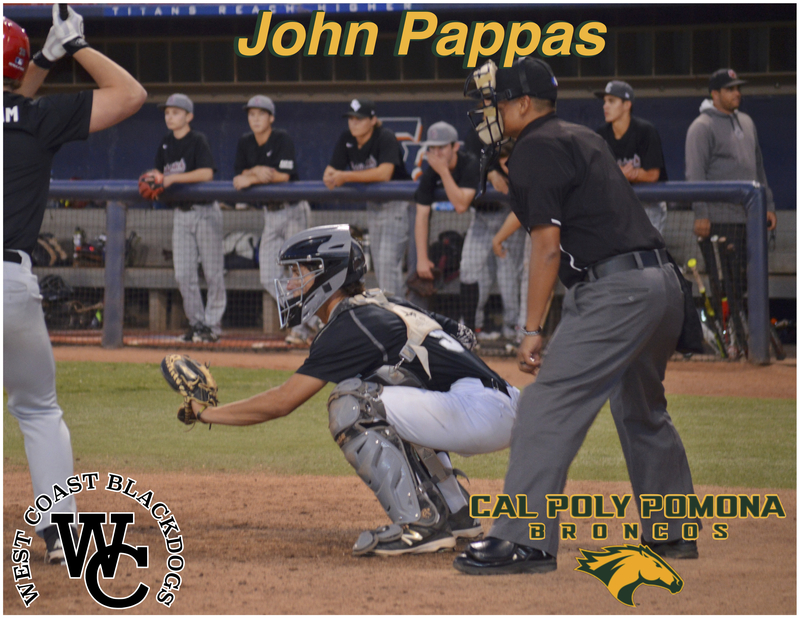 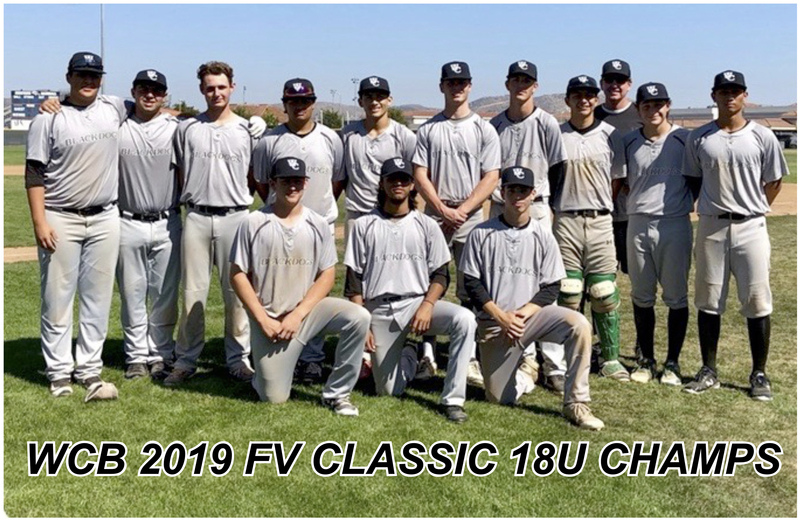 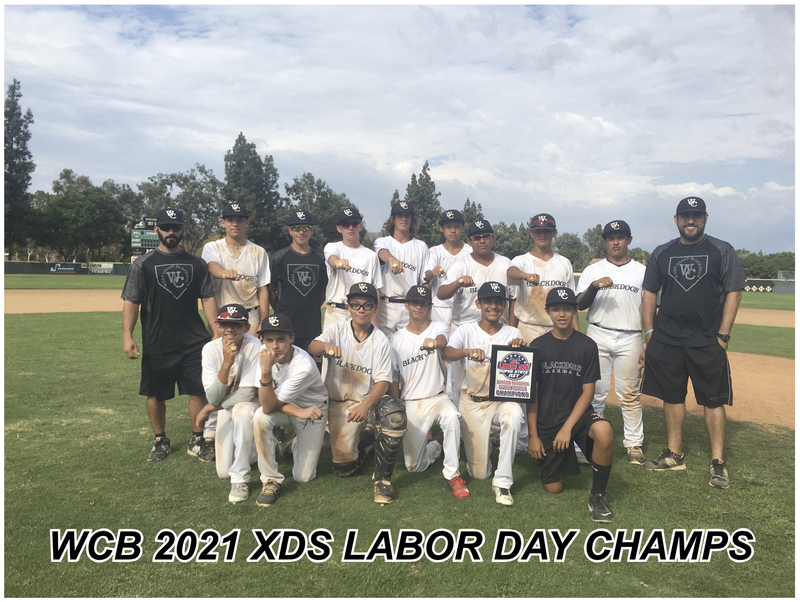 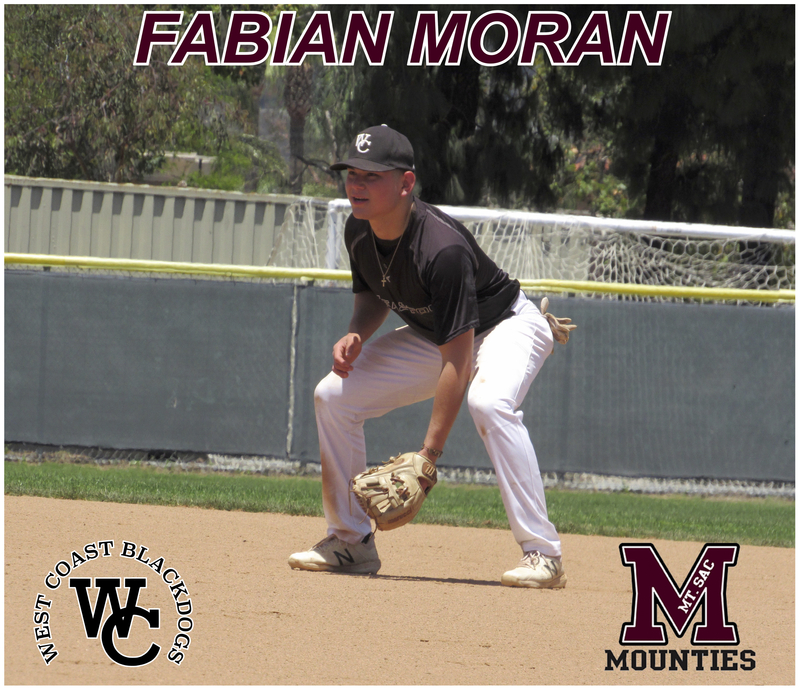 West Coast Blackdogs and Easton Baseball have partnered in a continued effort to help young baseball players to achieve their ultimate goal of playing baseball at the next level. 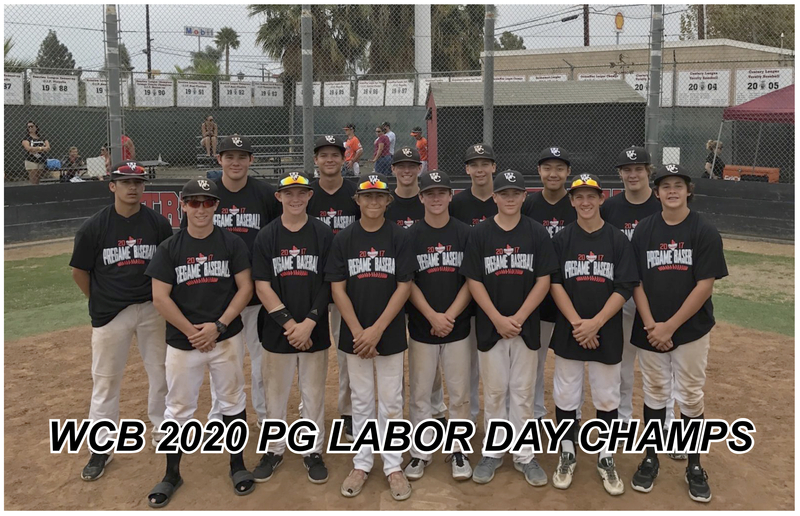 Easton is one of the top brands in baseball and their industry leading equipment gives our players every advantage on the competition. 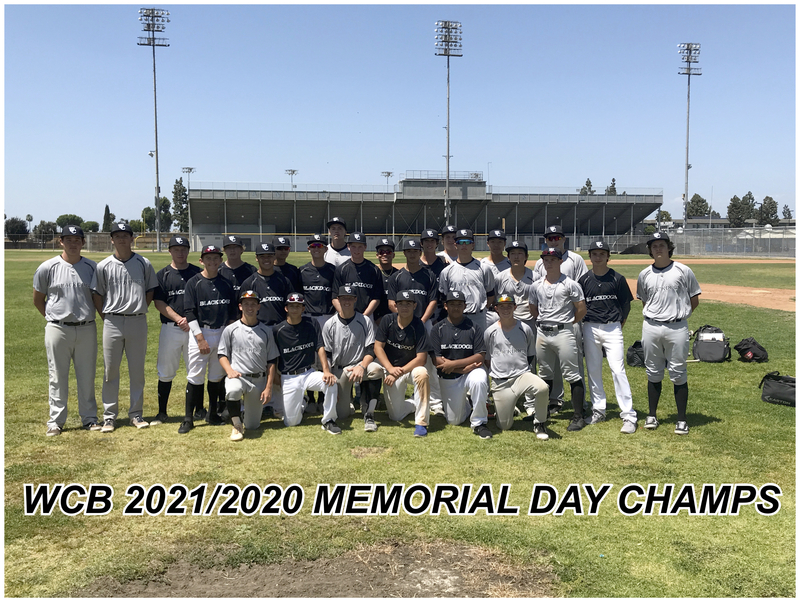 Boys Republic Field located on the campus of Boys Republic School For Boys at 1907 Boys Republic Dr, Chino Hills, Ca 91709. 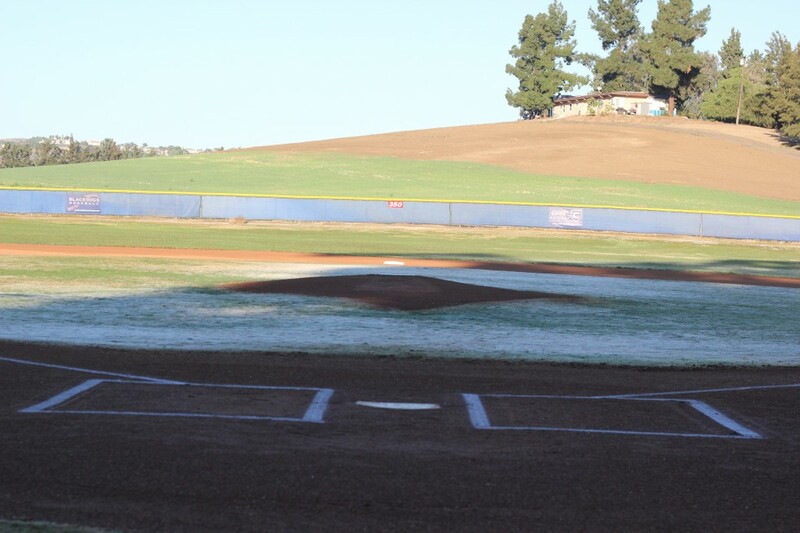 West Coast Blackdogs use this field for all home games and field practices. 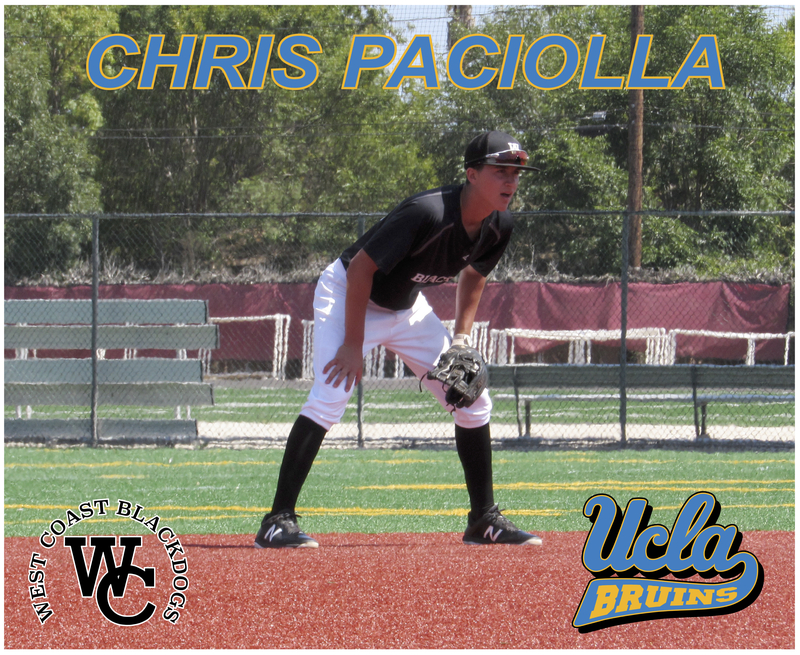 CHRIS PACIOLLA COMMITS TO UCLA! 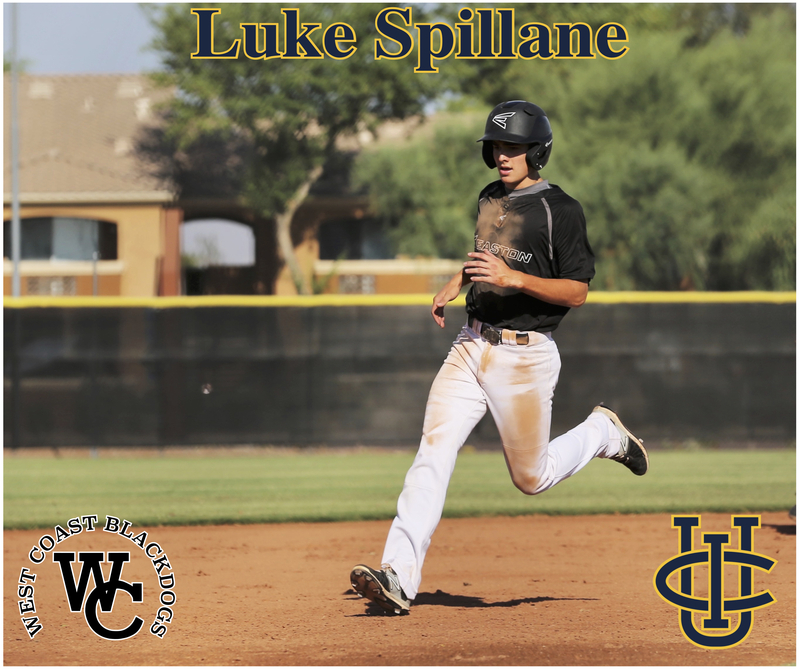 DYLAN MERCURI COMMITS TO HOPE INTERNATIONAL UNIVERSITY! 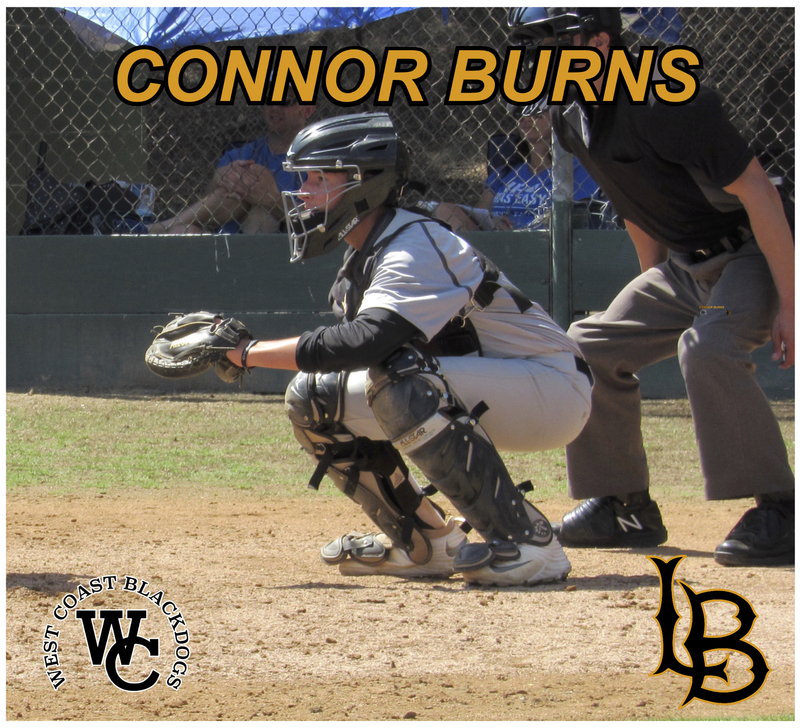 CONNOR BURNS COMMITS TO LONG BEACH STATE! 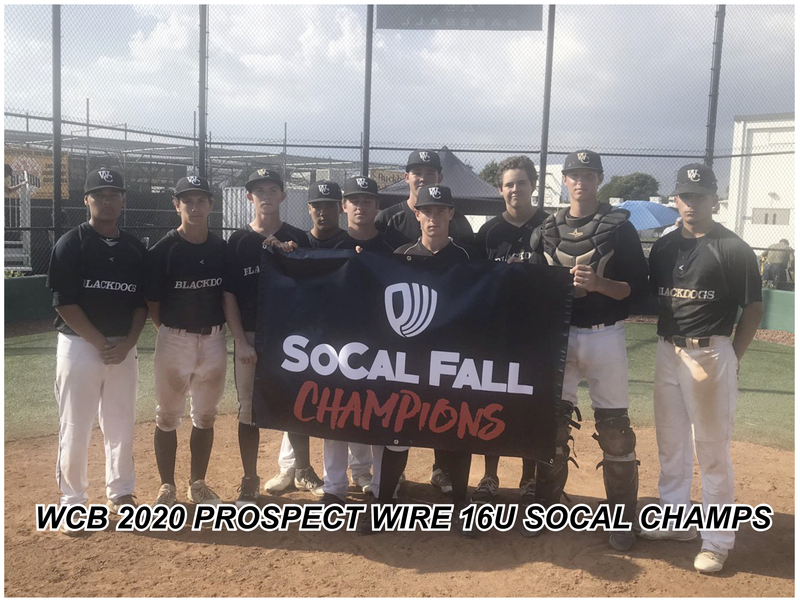 Skilled players looking to take their game to the next level, schedule an appointment for an evaluation.